In today's post we are going to discuss 5 fabulous Chelsea players on the fringes of the first team, almost ready to go through. Piazon was bought by Chelsea from Sao Paulo beating Juventus in their pursuit. Labeled as the next Kaka this skillful maestro plays with the famous Brazilian 'flair'. Adept at playing in both wings and behind the striker or as a secondary striker he has had a fantastic Brazilian National Youth team record. A speedy player, precision passer and clinical finisher, he is currently the brightest young players in the Chelsea reserves having already broken into the first team bench against Swansea City and Manchester United. 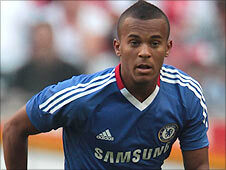 Ryan Bertrand has been on the edges of the first team squad for about a year or so now. Dubbed as the next Ashley Cole he has already made a couple of first team appearances already. Once a regular loanee he now seems to have established a squad spot behind Ashley Cole. 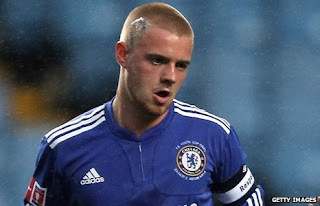 A regular England Youth player, he has a bright Chelsea and England National career ahead of him. 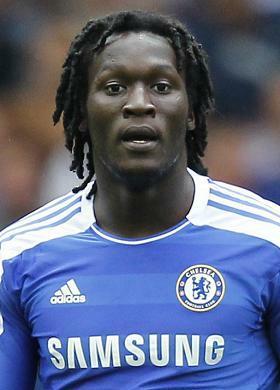 Romelu Lukaku the Belgian wonder-kid was a big money transfer to Chelsea last summer. Having made his debut against Norwich h has found his appearances to be limited to Reserves and the Cups. Now slowly trying to cement his place after the departure of Nicolas Anelka, this next-big-thing-in-world-football is awaiting his chance against Birmingham in the FA Cup. A self confessed Chelsea fan Lukaku must bide his time and make most of any opportunities to come his way. Average performances in the reserves are also not doing any good to his reputation. The comeback man of Chelsea made a miraculous return to first team football after retiring prematurely due to relapsing injuries to his knee. Considered as the next John Terry he is a product of the Chelsea Youth academy and had already made first team appearances back in 2007. Equally adept at right back or centre back he had begun getting his coaching badges but is now back in the game. A great player all round he is back in the fray but will have to watch his problematic knee to avoid further injuries to cut short his fairytale career. A great video game development career hardly pays dividends in the real life but for young Connor Clifford he has proven that he has the goods to take it to the next level with Chelsea. Having recently signed a one year extension with Chelsea this hardy young midfielder is considered by many as the next big Irish star having already being called up to the National Senior squad( albeit as an unused substitute). With a good eye for the ball and good reading of the game both defensively and offensively he is on the verge of making it to the First team. Only good form and fitness of senior players like Essien, Ramires, Miereles etc stand in his way. He too like Lukaku must wait and grab the first opportunity that presents itself. P.P.S On loan players like Josh McEachran, Patrick Van Aanhlot, Tomas Kalas, Kevin DeBruyne etc have not been included because....well they are on 'loan'. When these youth players return to the team maybe in the next two years, Chelsea will be indomitable. 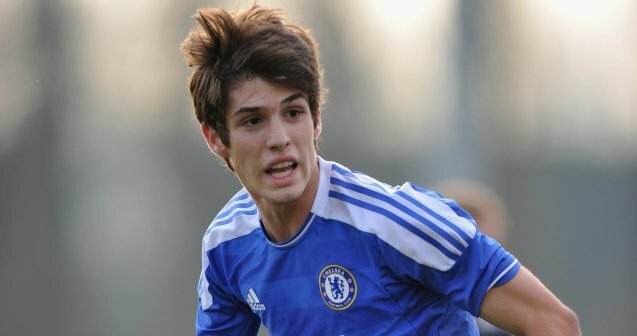 i love the first guy Piazon, he got talents and he is good.